Check out the new SAPDC Blog. First post all about the Student Leadership Conference. 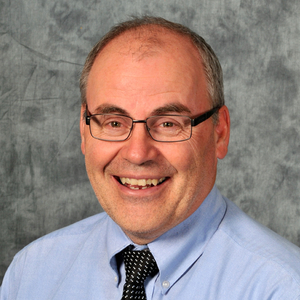 The Board of Directors for the Southern Alberta Professional Development Consortium (SAPDC) are pleased to announce that Dr. Rick Gilson has accepted the position of Executive Director for SAPDC, beginning in the 2018-2019 school year. Dr. Gilson is currently an Assistant Superintendent for Westwind School Division. Rick firmly believes in "Everyone learning Everyday". He embraces technology to support that learning process. He is inspired by the local expertise in Southern Alberta and firmly believes that we need to tap into that collective knowledge in ways that help our young teachers and partners learn and share. Helping professionals help each other across the region is fundamental to the work. He believes that promising, and best or better practices are not proprietary so much as they are often surprisingly hidden and need support in being shared. Being a conduit of learning will most certainly be accomplished differently as we access new technologies and respond to limited resources of time and money.